Your Ideal Client – Who Is It Really? | Zen Marketing Inc.
You are here:HomeThe blog about small business marketingYour Ideal Client – Who Is It Really? Your Ideal Client – Who Is It Really? As a business owner you probably think the world is your market, and that anyone with money is your ideal client. You couldn’t be more wrong. Your website, blog, videos, podcasts or whatever content types employ probably speak to what you think your ideal audience is, but is it really? Your ideal clients really are those who resonate with your unique product or service, have a need or desire to utilize your offering, and are willing to pay any price for it. 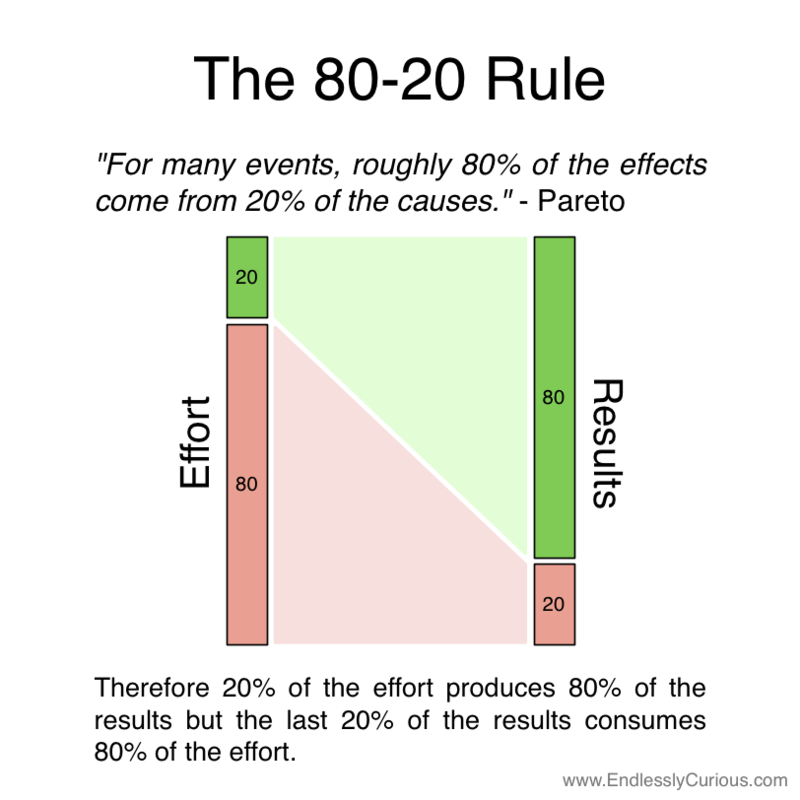 When thinking about your ideal client, take into consideration the Pareto Principle – the 80/20 Rule, of the masses, only about 20% are the slightest interested in what you have to offer. These folks have at one time considered your offering, are considering some form of your offering, and are too, just MAYBE your ideal client, customer, or patient. However, of that 20%, only about 2% of those will fall into your REAL Ideal Client sector. That’s approximately 4% of the entire market. Now, how do you feel about your marketing? Regardless of your business sector, occupation, business interest or market niche, the ONLY way to identify our ideal client, customer, or patient is to spend time analyzing, studying, researching and spying on your presumed ideal market. You’ve got to know, not guess, what their likes and dislikes, favorites, least favorite, problems, challenges, and what is keeping them up at night. You have to KNOW your target audience. That is performed through the use of a buyer persona (sometimes referred to as an avatar) and loads of research and study. There are loads of articles on the internet that help explain what one is and how to construct one, but the best advice I can give you is to go here to learn as much as possible as you prepare to get down to work. Once you master the ability to clearly know your REAL audience, you ca tailor content to attract them to you. Your content must be engaging, it must resonate to the point where they believe whole-heartedly that you are speaking directly to them. This is no easy feat, but it is entirely possible. In fact, it is so possible that tens of thousands of businesses worldwide have studied content creation for attraction marketing. It is possible for a marketer or business owner to create content so magnetic that people are willing to pay any amount to work with them. Imagine for a moment that you have many clients, customers, or patients that are raving fans because you attracted the perfect ones to your business. 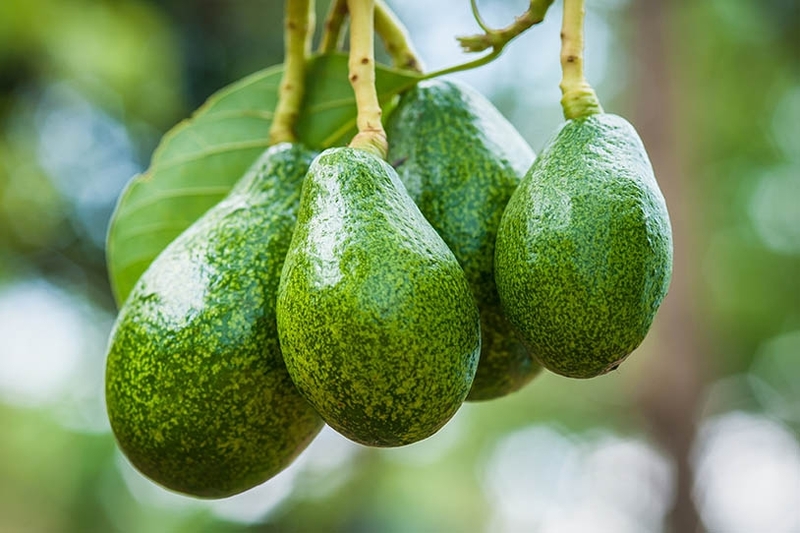 How would your life change by having just a handful of those that are willing to work with only you and are happy to pay above-market prices for the opportunity to be among your client base? It would change immensely. It would grow your business and your confidence to want to learn how to perform it even better than you do already. Your bottom line would increase, your business would flourish, and your family life would become better as the stress of your business day is decreased. You could begin to have the life you dreamed of when you first decided to go into business for yourself. There would be an end to having to settle. You wouldn’t have to settle on working with anyone just to make the sale. You wouldn’t have to settle for the customers that always pay slow, complain about just about everything, and cause you to dread the thought of their next visit to your establishment. You could begin to pick and choose with whom you wish to work. You could raise your prices and weed out those who are not as in love with you as you had hoped. You could only work with ideal clients. You wouldn’t have to settle for long work days and weeks. You wouldn’t have to settle for short vacations, or no vacations. You’d be happy, healthier, and so would your staff and family members. The stress of business won’t be taking such as big a toll on everyone, including you. There comes a time in every business owner’s life whether there is an opportunity to identify potential clients, customers, or patients that are willing to pay more for the goods and services they sell. The problem is, most believe that price is the differentiator that draws business, but that is a myth worth destroying. There always has been and always will be a sector of every market niche that is willing to accept nothing but the best. An example is the wrist watch. Timex watches keep pretty good time. Rolex also keeps time pretty well, although I have hears stories about them running slow, running too fast, and needing professional adjustment. 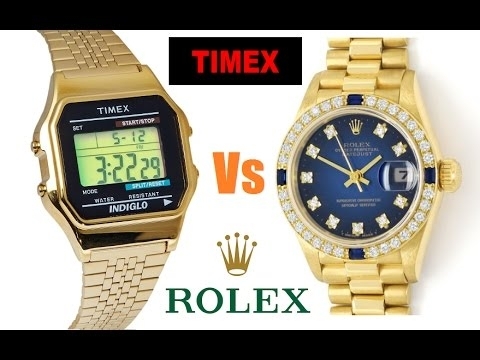 The Timex costs about $30 to $40, while the absolute least expensive Rolex retails from $2000 to $2500. They also run as high as $25000. They both tell time, so why would anyone want to spend that much on something just to know what time it is? The short reason is – They Can. The point is, there will always be a sector of each niche that is willing to pay whatever it takes to have “the best.” That doesn’t mean the best in every facet of the word, just the best in their perspective. That’s the market you should be adjusting your marketing efforts to, the 1% of the top of the market. They are willing to invest in the best as long as the value is well-represented. That is the key to the entire marketing concept. The art of persuasion, engagement, and conversion of the selected market segment that makes the most sense to you. So, hopefully this information has spurred you to delve deeper into who your ideal clients really are, and how to address them for greater success. Should your website, blog, or any other portions of your marketing messaging need refinement, Zen Marketing will be happy to provide a no obligation analysis into your content’s viability. “Gaining knowledge is the first step to wisdom, sharing it is the first step to humanity”. “Gaining knowledge is the first step to wisdom, sharing it is the first step to humanity”. Knowledge is only increased when we share it with ours. Let us help you take the first step in expanding your small business marketing knowledge base. Use the form here to ask us a question that’s befuddling your SMB. 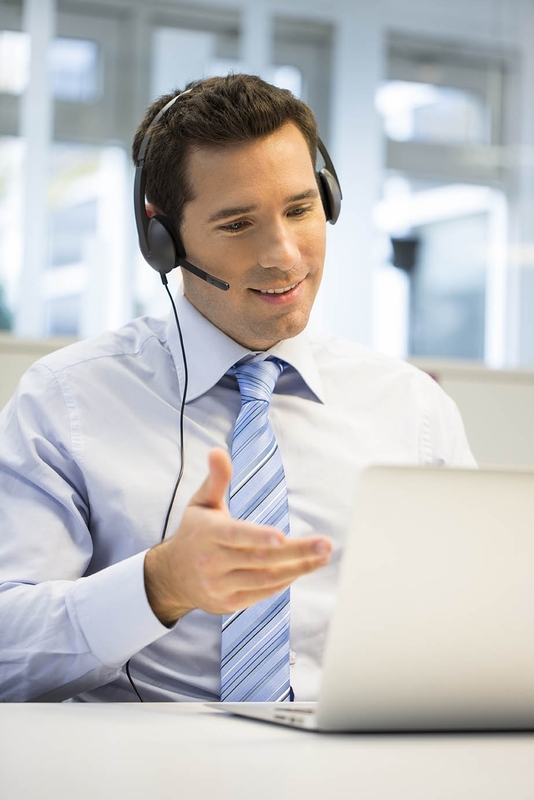 Or use the form to schedule a no-obligation 15-minute initial consultation, by Skype or by phone. Zen Marketing is a small, boutique advertising and marketing agency. We are based in central New Jersey and work exclusively with small to medium sized, privately held companies. Receive news and advice on small business marketing, right to your inbox. Copyright © 2019 Zen Marketing Inc. All rights reserved. We hope so! Become a subscriber and get articles and information delivered right to your inbox.